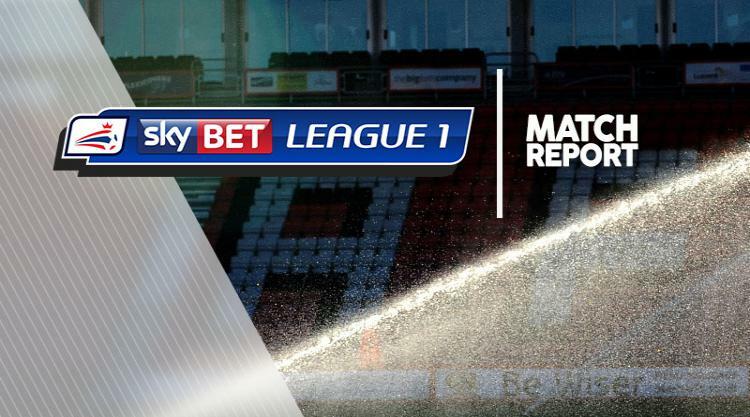 Kieran Agard netted a dramatic last-gasp penalty as MK Dons secured a 2-2 draw at Charlton. Three minutes after Charlton went 2-1 ahead, Peter Pawlett was tripped in the box and Agard netted his second of the game to salvage a point. The Addicks started brightly with Josh Magennis giving them the lead in the sixth minute, the striker nodding home a Jake Forster-Caskey corner after MK goalkeeper Lee Nicholls was caught stranded. Charlton dominated the first half with Forster-Caskey seeing his deflected effort come back off the inside of a post. Early in the second half Mark Marshall should have doubled the lead but was stopped by Nicholls when through on goal. But after 63 minutes substitute Agard levelled, heading in at the far post from a Scott Golbourne cross. Moments later MK Dons striker Chuks Aneke went through on goal but fired wide. Charlton thought they had won the game in the 87th minute when Tarique Fosu's cross was turned in by Golbourne. But Agard denied Karl Robinson the win over his former club at the death, stepping up to fire home the equaliser from 12 yards.